In a rematch of last year’s wild card game, the A’s will once again run into the buzz saw that is the Yankees. You have to wonder if another playoff disappointment will cost Yankees manager Aaron Boone his job? The defending World Series Champs will not be slowed down by the pitching of the Indians. In a role reversal from last October, the Astros are able to seize the moment and get the best of the Red Sox. Two of Major League Baseball’s most storied franchises will once again meet in October, but the Cards will be unable to overcome the Dodgers. After an early exit from the postseason in 2018, the Cubs are ready to bounce back with an eye on winning another World Series Title. This could be the best series of the postseason as the Braves and Rockies will indeed slug it out. 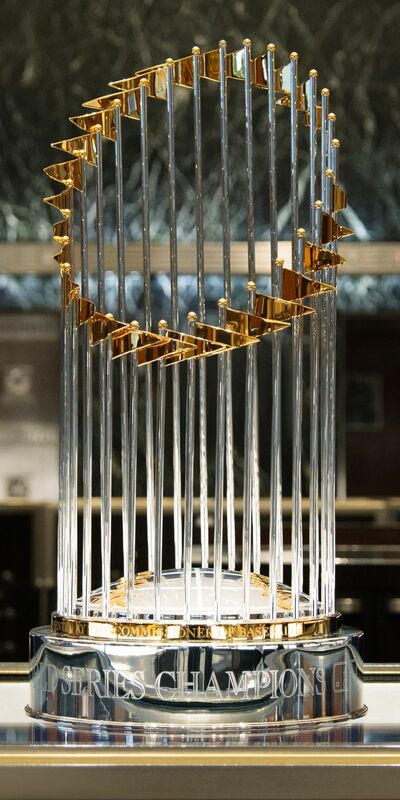 Plain and simply the Cubs will not be denied from getting their second National League Pennant in the last four years. Both of these teams know what it is to taste championship gold, but it’s the Astros that’ll once again be the kings of the mountain.